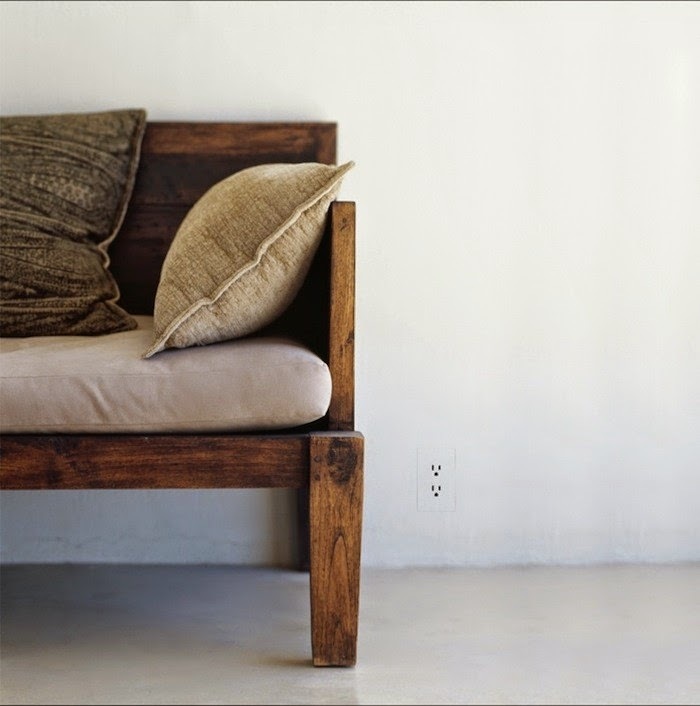 It may seem a bit much, but for those detail people who are bothered by the littlest things (ie outlet cover plates!) 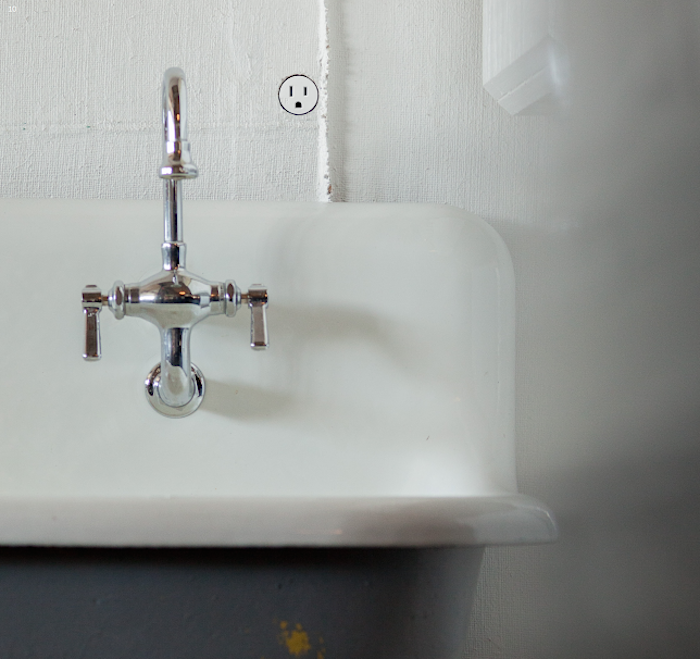 minimalists of the world have offered up a solution - flush mount outlets and switches. 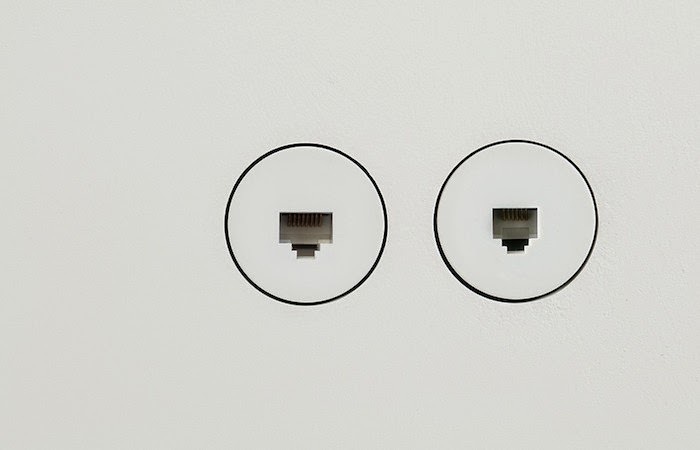 They can cost as much as 10 times a regular outlet, and are only an option for those remodeling or building new since they are part of the drywall process. 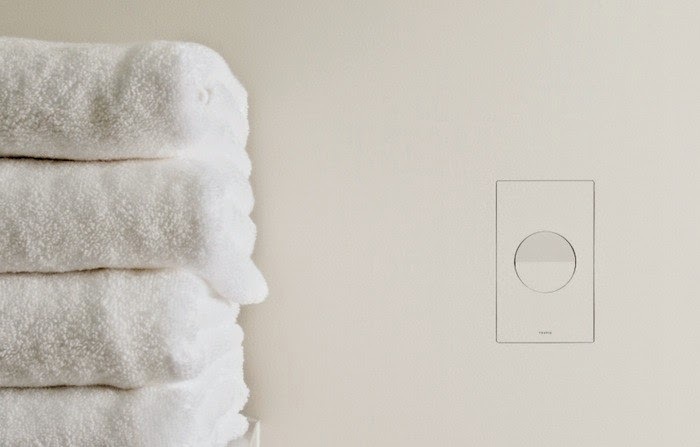 As Remodelista reports, "Flush-mount power outlets (including switches, data jacks, and keypads) are installed directly into walls so that the outlet surface is flush, eliminating the need for cover plates. 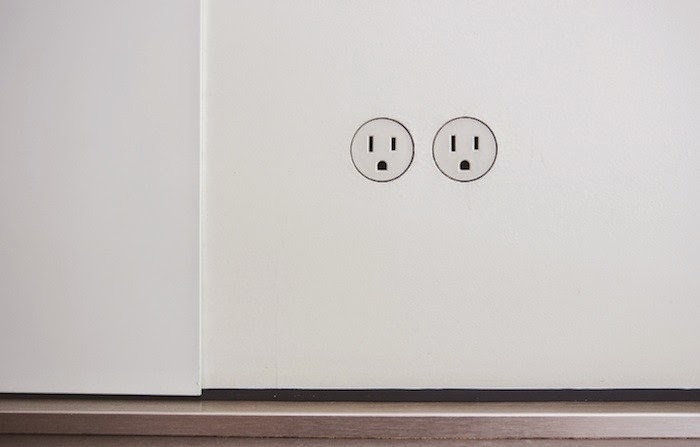 Flush-mount outlets integrate seamlessly with their surroundings: No more wall clutter." Wall clutter. Love that. As an admittedly over the top detail person when it comes to design, I am actually not bothered by regular old outlets and switches. In fact, I think some of these flushmounts look a bit odd. But, I can certainly appreciate the seamlessness and reduction in 'wall clutter'. And, "Not to worry, repairs do not require more holes in the wall: Outlets can be removed to access wiring after installation." What do you think? Silly or brilliant?